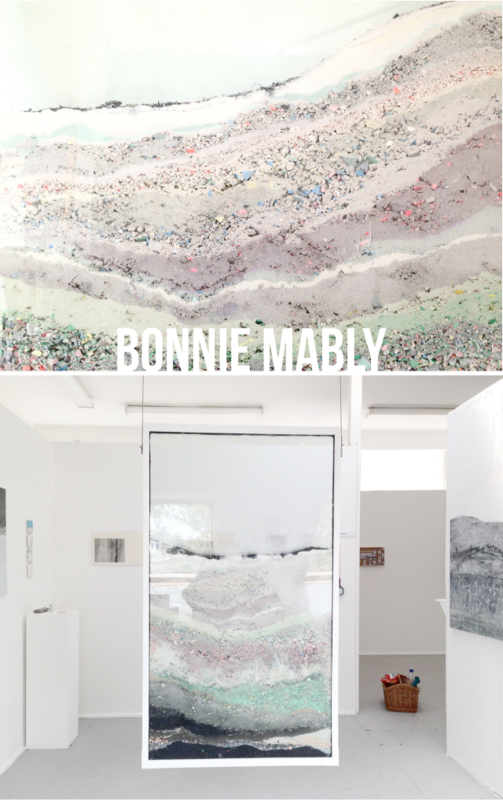 Can we just take a second to admire the genius that is Bonnie Mably? I mean for real. LOOK AT THAT SAND. I want one of these to hang on our dining room wall. With a magnifying glass close at hand because you know those sparkles are amazing when they're big. that's so funny - when I first saw your title in my blog line-up, I had to suppress an involuntary shudder. first things I thought of were those AWFUL layered sand souvenirs from the 90s that everybody simply adored. I approve of this sand art. it's more like those diagrams of the earth's strata, ya know? Dealing along with network executives is much like getting nibbled to death by ducks.